Have you ever travelled in a train? I know your answer will be YES, and most of the Indians are very much familiar with train travel. BUT my intention is to know whether you have enjoyed it or not! Indian railway in world's fourth largest network with the total track over a 67,368-kilometre. It runs more than 13,000 passenger trains daily, on both long-distance and provincial routes, from 7,349 stations across the country. The book that I am going to review here has its heart in the Indian railway. 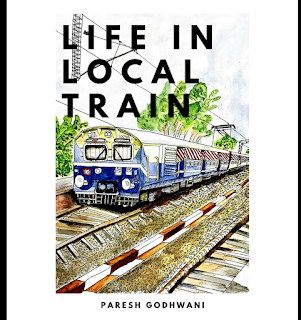 "Life In Local Train" by Paresh Godhwani. Here local train does not mean local trains those are everyday commute medium of Mumbai people. Rather the book "Life In Local Train" revolves around a local (short distance) train between Anand and Ahmedabad. Anand is a small city in Gujarat and Ahmedabad needs no explanation. The book is about a 23-year-old guy, Rishi, who travels every day from Anand to Ahmedabad via local train. He gets his posting in Anand, and after spending hell lot of money in going from Ahmedabad to Anand by car one day, he decides to commute further via train. Traveling via train is an experience of a different level. If you are in luxury couches, you feel journey enjoying. However, if you are in sleeper or general coaches, you get to see real life of common people of our country. Co-passengers chatting about their families, national issues, politics are quite common there. Kids enjoying upper birth, ladies worried about their belongings and elderly people remembering their old days, you find only in non-luxury coaches. I travelled so much in trains, from short distance to overnight journey trains. Initially, I used to go in sleeper class as I was studying and there was no option of spending money on AC tickets. However, as I started working, I moved towards AC coaches. I had money to spend on little luxury that Indian railway provides in AC classes. However, one thing I missed when this transition happened was those amusing talks that I used to be part in. 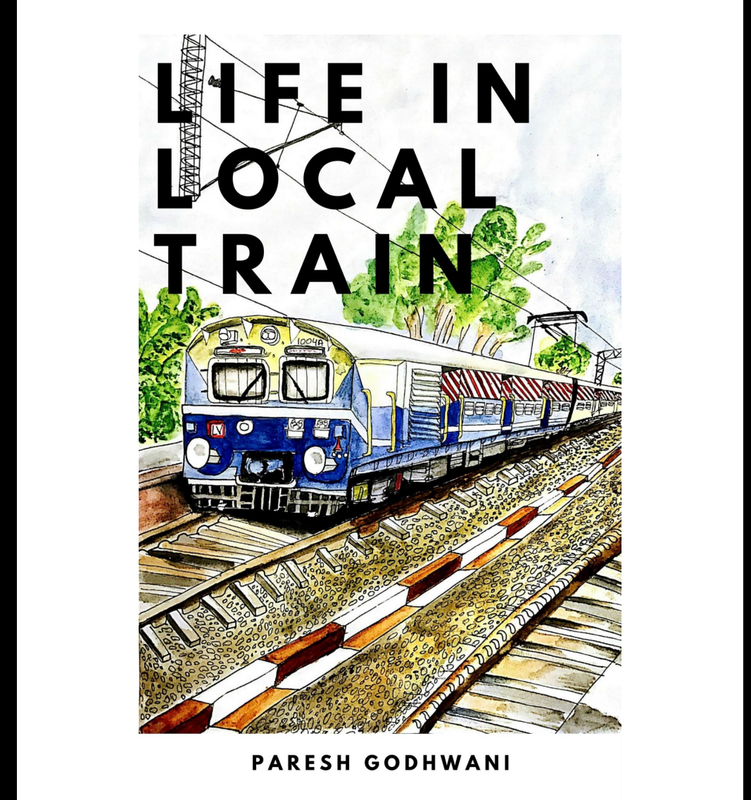 The book "Life In Local Train" let you experience what is normal and usual in general coaches. Every chapter in about a topic that is connected with train travel, from Arrival to Zeal of completing the journey. You read about begging that is a full-time job for some people in trains. You get to read about reservations, cleanliness, Political talks, lovebirds, vendors and lot many aspects of train travel. My favourite thing about the book is its funny tone and entertaining way of describing any happening. I read the complete book in one go. As I was once a frequent train traveller, I was able to connect myself with each chapter and with each character that Paresh has created. Just like in chapter LoveBirds, I was once given mobile number written on a piece of paper by a guy sitting right in front me. He dropped that crimpled note in the side pocket of my bag. He tried his best to impress me during the journey, and once my destination came, he dropped a chit in my bag. That's why I laughed like a mad reliving my own experience while reading the chapter. Overall, it was a fun read. The only thing I missed was a little pictorial view of situations. Somewhat like R. K. Laxman cartoons, that aptly illustrate any real-life situation with the hint of humour in it. 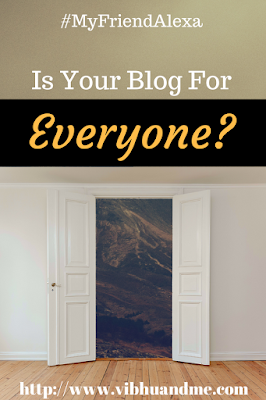 With images, any book becomes engaging automatically. Isn't it? About the author: Bearded freelance writer, immature designer, marketer by qualification, novice social media influencer, an accountant in India’s top general insurance company and author of Six degrees, Life in Local Train and IPL-ology. I am glad that you enjoyed the book. 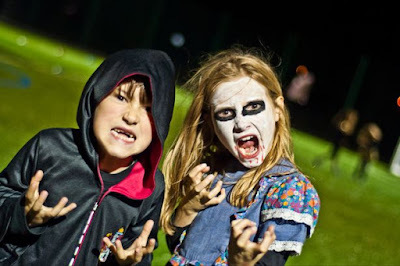 My aim was to connect with my readers and as you have described that it gave some nostalgia, my mission of righting that book is accomplished. As far as pictorial description is concerned, on that, I would like to tell that even school kids laugh when I draw natural scene. Now imagine my pictorial description. R.K. Laxman toh door ki baat hai. Anyways I will keep this in mind. Thank you for wonderful review. It made my day.